Since my appeal for Sanitary Kit donations two weeks ago your response has been overwhelming! Thank you to everyone who purchased a Sanitary Kit!! 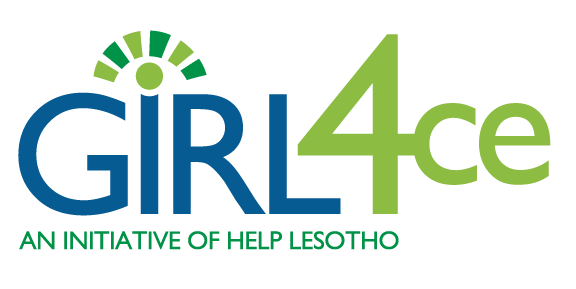 With your support I am so pleased to share that 30 young girls in Lesotho will be able to manage their periods in a healthy dignified way! If you could imagine with me the impact of your investment. If we simply strolled down the disposable sanitary product isle of your local drugstore or grocery store we would see a number of brands, shapes and sizes and at various price points. Every month most of us would have the means to purchase whatever disposable/reusable products we needed and could comfortably and discreetly manage our period in a healthy manner. Conversely, for most girls in Lesotho, orphaned and being raised primarily by grannies, disposable sanitary products are too expensive and the use of most reusable products cannot be managed in a hygienic manner leaving girls only two options. They can choose to use dirty leaves or rags to manage their period or the can stay home until their period stops. Either way they do not have an effective way to manage their period and this unacceptable! With your investment of $15 you will give a young girl access to a healthy way to manage her period for three years. You give her access to an option which is free of charge. You give her back the opportunity to go to school an extra 50 days a year! What an incredibly powerful purchase! Did you know you can give a Sanitary Kit as gift in honour for someone’s birthday? When you make a donation in honour of your special someone I will send them a card to let them know you make a donation on their behalf. If you or someone you know would like to make a donation of a washable Sanitary Kit please click this link HERE for more information!